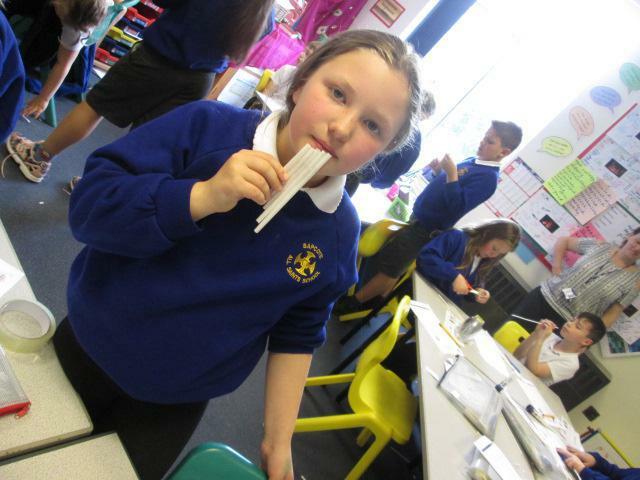 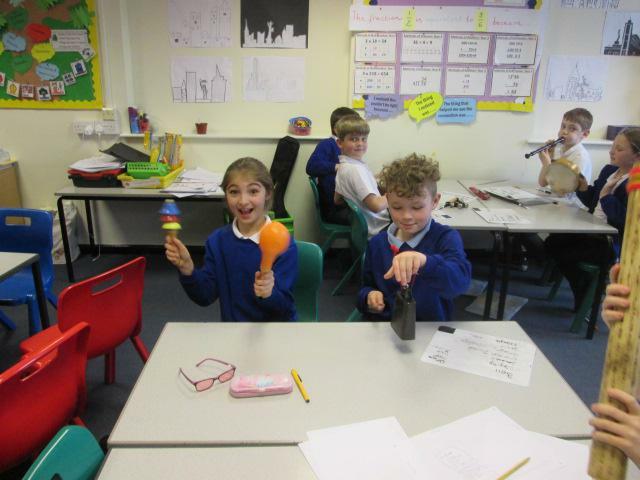 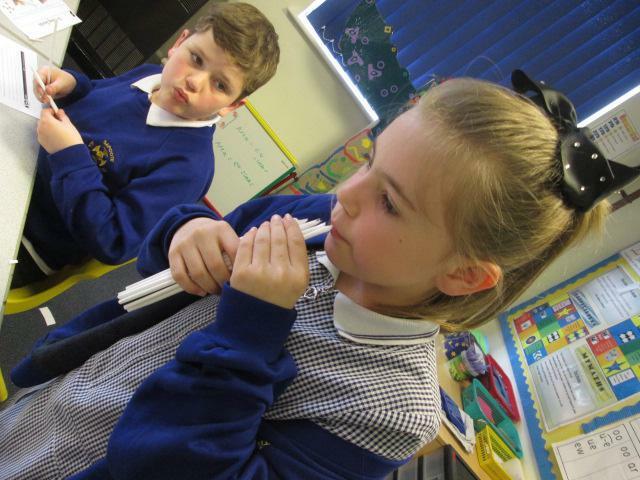 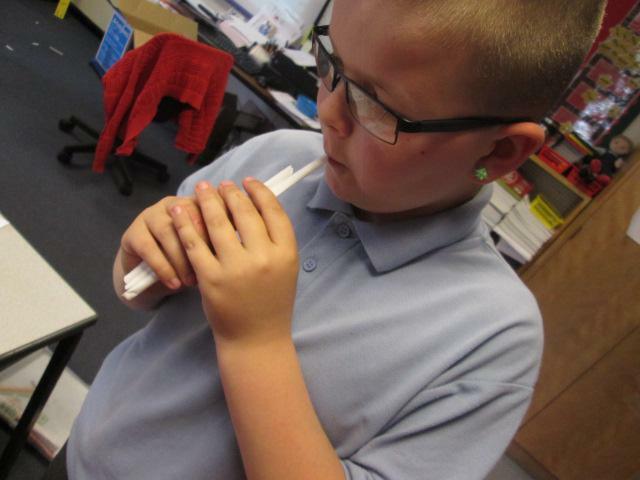 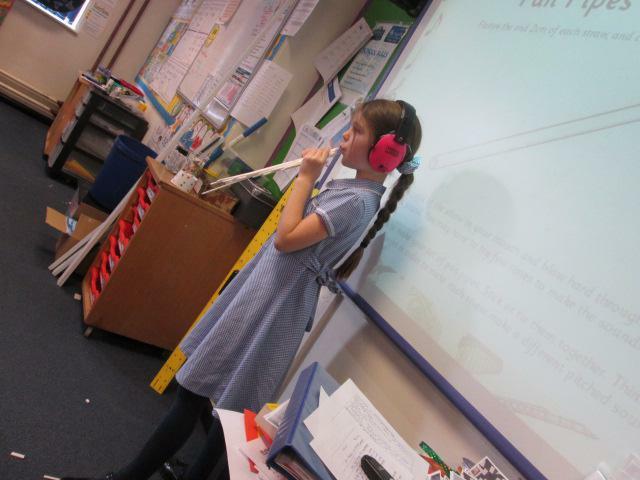 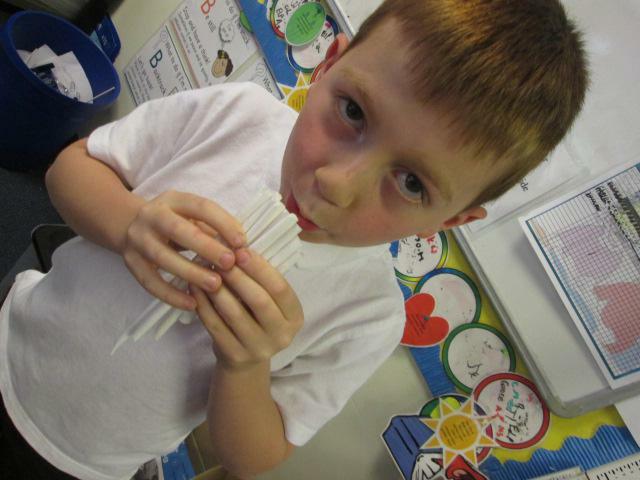 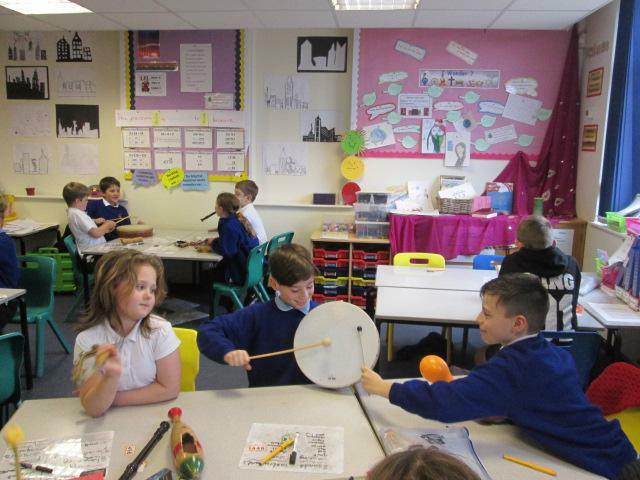 Year 3 & 4 pupils have enjoyed learning about the science of sound this half term. 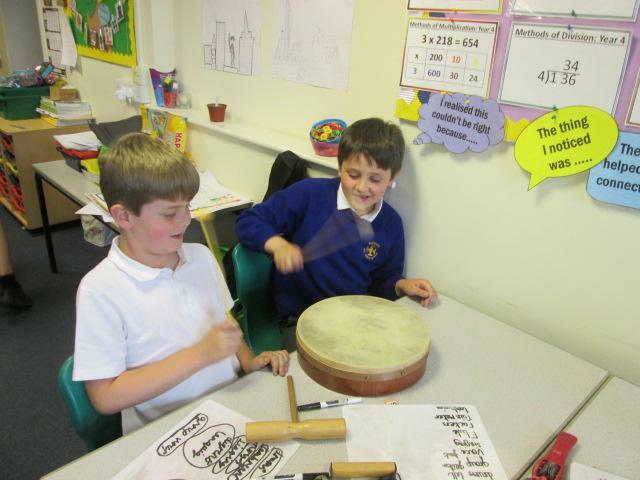 The children have explored different sounds, their volume and pitch, in different, engaging ways. 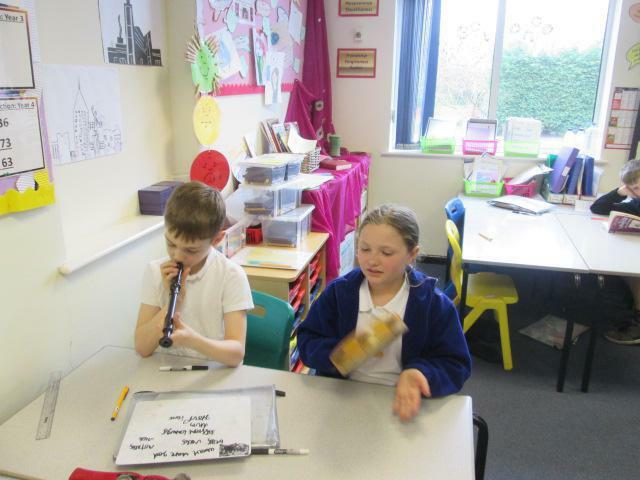 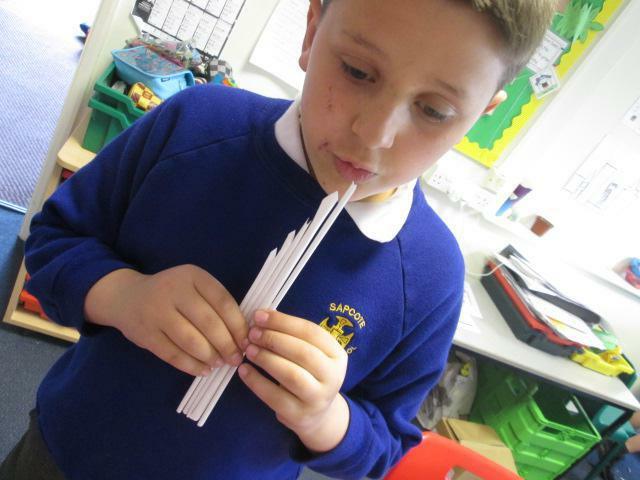 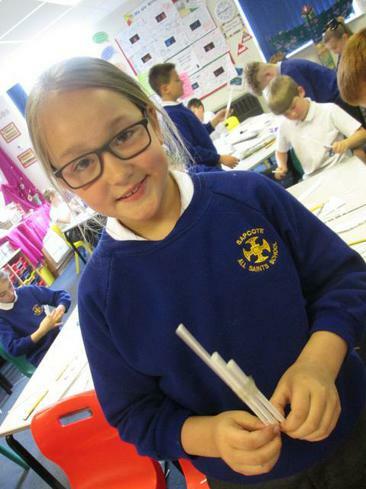 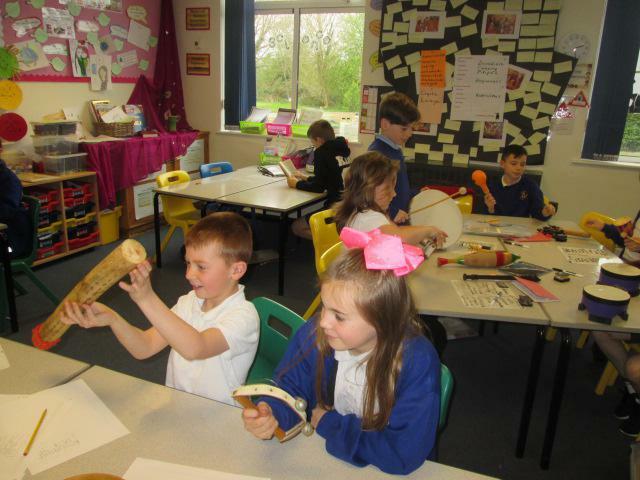 For example, they have taken a School Sound Survey, built their own pan-pipes to explore pitch, and have even created a backing sound track for a Native American myth story.